A sales manager is the face of any company. This is someone who deals with all the clients and shoulders the responsibility of accompanying the client to the final stage of the sales funnel. It is for these reasons that you need to take a very responsible approach to the selection of candidates for this job and come up with a number of interviewing questions for sales manager position that would maximally reveal the candidate’s personality. A sales manager is a person whose task is to be a link between the customers (or clients) and the company offering services or products. The purpose of their work is to sell products or services while maintaining relationships with customers. 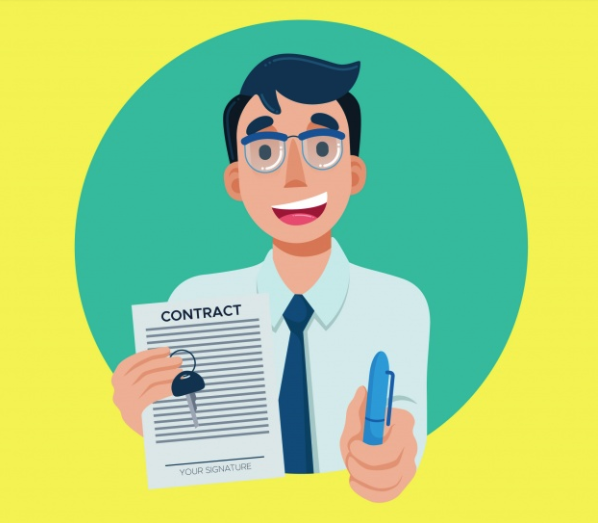 After signing a contract or closing a deal, the manager also controls the delivery of the product to the buyer and the fulfillment of the obligations by the parties to the contract. In other words, they make sure that one-time customers become regulars and bring in new leads. Everything depends on the format of the company where the sales manager works. For example, in some companies they directly interact with consumers (as a rule, we are talking about large-scale and expensive products); and in others, they work with intermediaries – distributing companies that purchase products in bulk for retail. 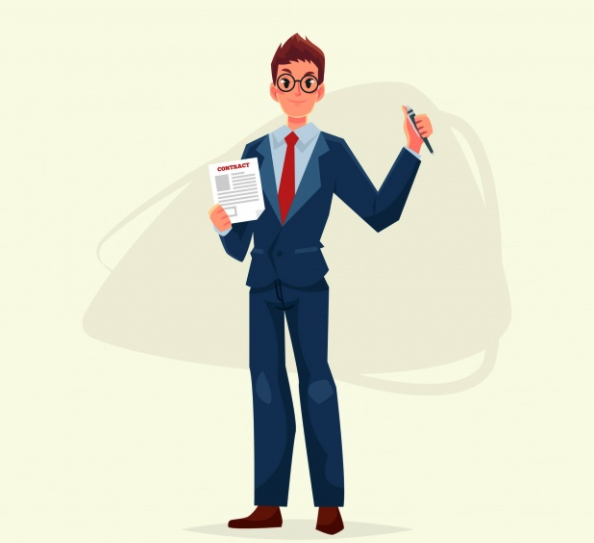 Despite the fact that the regular day of a sales manager is mostly spent in search of potential customers and negotiations, their duties also include making project presentations, preparing documentation and closing contracts directly. Interview questions for sales manager candidates will help you understand the person in front of you. Are they a worthy salesperson or merely someone who mistakenly thinks this position suits them? In addition, with the help of these questions you will be able to understand the main motives of your applicant, why they’re interested in the position, and also learn about their career expectations within your company. As you already know, the purpose of these questions is to reveal the applicant’s professional and human qualities. In the long term, this will help you not only to avoid situations where a person is simply not right for the job, but also to take the best approach to reveal their talent and get them in the loop as quickly as possible. The job seeker should be sociable. They should easily make contact and ask questions about the company. Moreover, their behavior has to look natural, not played up. This is a must. A person who doesn’t know the basics is simply someone who hasn’t bothered to prepare well for the interview. In your questions to the applicant, find out what goals they have, how strong their desires are in achieving these goals, and what methods of goal achievement they plan to use. Good leaders know that sometimes, it is better to hire a reliable person who can be somewhat predictable in their behavior than a human firecracker who can fail at the most inappropriate moment. A good sales manager always speaks less than the customer. Therefore, we recommend avoiding overly talkative candidates. One way or another, your job seeker has to at least superficially understand what you are selling. Otherwise, after allowing them to work with clients, it could simply turn out that they are not interested in selling your product. So, let’s compile a list of mandatory interview questions for sales managers to ask. 1. How do you intend to improve yourself in the process? If the applicant is confused or takes a lot of time to think before answering the question, they are most likely not ready for permanent self-improvement. 2. How do you plan to track changes in your sales segment? Ideally, your candidate will tell you that they are following changes in legislation, visiting industry sites, subscribing to specialized blogs, newsletters, and so on. Starting any question with “explain to me” will show how helpful and responsive your applicant can be. 4. What is worse: an unfulfilled plan or dissatisfied customers? Even if the ideology of your company is focused on quantity over quality, the applicant choosing the plan over customer satisfaction should be a red flag. 5. Tell us about your approach to short and long sales. Short sales require the sales manager to quickly close deals. Long ones, on the contrary, require a more thorough and well-developed approach. The candidate must have a clear understanding of the fundamental difference between the two. 6. 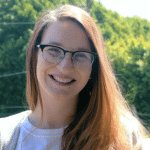 At what point do you give up on a tough client? The more resilient your applicant is planning to act, the better. It will be great if they support their point of view with a quote from a successful entrepreneur or a sales genius. 7. What clients do you prefer working with and why? Ideally, your candidate should not give preference to any sorts of clients (an exception can be made for geographical location – it is always more convenient to communicate live than remotely). 8. What stage of the sales process do you like the least? Usually, this question immediately eliminates unsuitable candidates (since the correct answer runs along the lines of “there are no such stages”). 9. What motivates you in your work as a sales manager? It could be anything from money to personal growth. One thing is important: if you plan to make your applicant a part of a team, answering “I want to be the first in everything” is unlikely to help them avoid conflicts with your other employees. And this is a red flag. If the candidate expects something that your company is unable to offer them for any reason, consider whether it makes sense to hire them. After all, they are likely to start to look at other job offers after a while. The list above was all about the inside sales manager interview questions. If you are looking for a regional sales manager, you’ll need to add regional sales manager interview questions (what your applicant’s plans are for developing sales strategies for your region, and whether they are ready to work overtime – as a rule, such a position implies business trips and a working week totaling more than 40 hours). Now, what if you need a national sales manager? In this case, since the employee is responsible for ensuring that the company’s sales goals are achieved in all regions of the country, in your national sales manager interview questions you will need to make sure that your applicant can be accessible to customers and employees on evenings and weekends. And now a few paragraphs for those who are looking to be hired as a sales manager. How do you answer those tricky interview questions? Let’s take a look at the most typical sales interview questions and answers. Obviously, the employer wants to see a goal-oriented person who is at the same time self-aware and down-to-earth. Therefore, do not go off on a tangent about replacing the president of the company or talk about your plans of conquering other professions. What you are planning to say should not stump anyone. 2. Your best and worst personality traits. No one answers these questions honestly, but everyone keeps asking them. If the good traits are more or less clear, it’s not always easy to choose a bad trait to admit to during a sales manager interview. Choose those drawbacks that do not discredit you in professional terms (this could be an excessive focus on details or a tendency towards deep analysis). 3. Are you willing to deceive a client for the sake of a sale? It’s best to answer this question with abstract reasoning about the degrees of honesty: what exactly is considered a lie, etc. If the employer repeats the direct question, it is better to answer “yes” and refrain from adding anything else. 4. Tell us about your most successful deal. Here you can just invent the answer yourself if nothing comes to mind. Just remember that your narration needs to sound natural and contain small details as if you are really recalling something from your previous experience. 5. How good are you at time management? It is better to answer this question with “good” even if it is a complete lie. Usually, HRs choose applicants according to strictly defined characteristics, and if you don’t meet them in any way, the choice will be made in favor of someone else. 6. Are you stress resistant? This question is usually accompanied by a certain pass on the part of the interviewer that, in theory, should make you angry. Do not get baited by the provocation: this is a chance to show your rational mind and an excellent sense of humor. 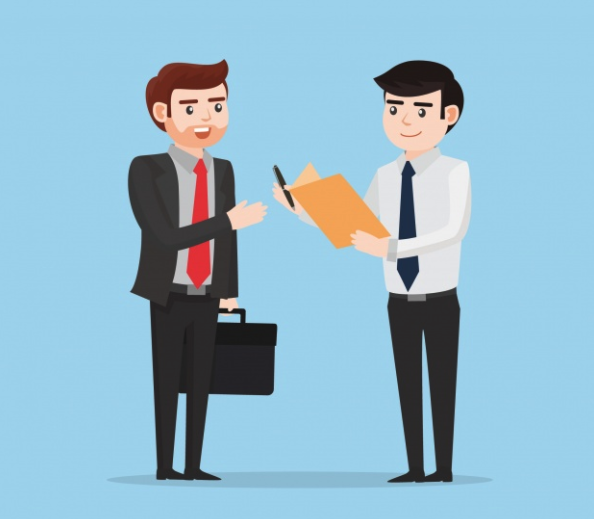 In general, you should treat the answers to the interview questions for sales manager position as an attempt to sell your own talent; additionally, passing the interview as another successful deal.